We know we haven't had that much time to blog. 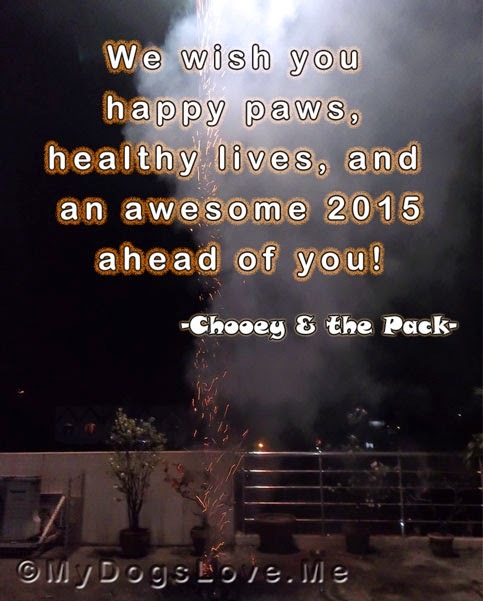 We, the pack and I, would like to thank our online and offline friends. 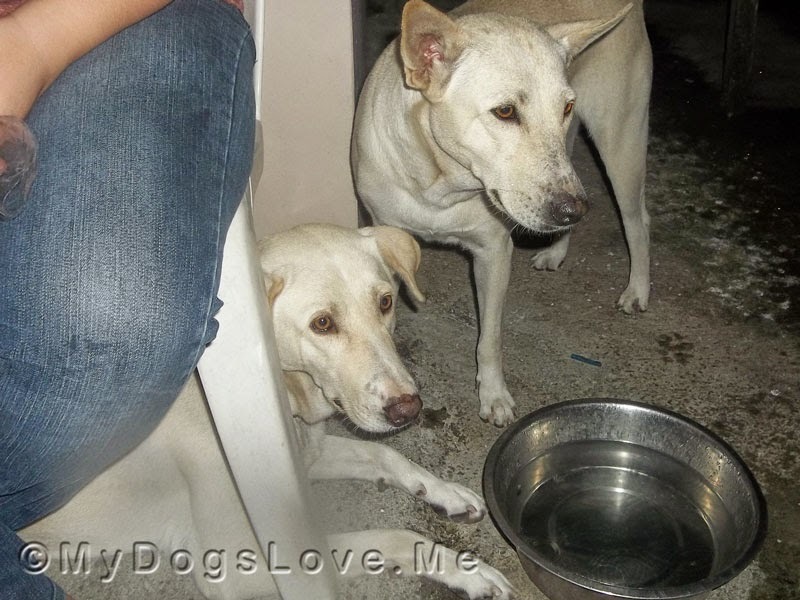 Somepuppy fears the loud boom-boom of fireworks. 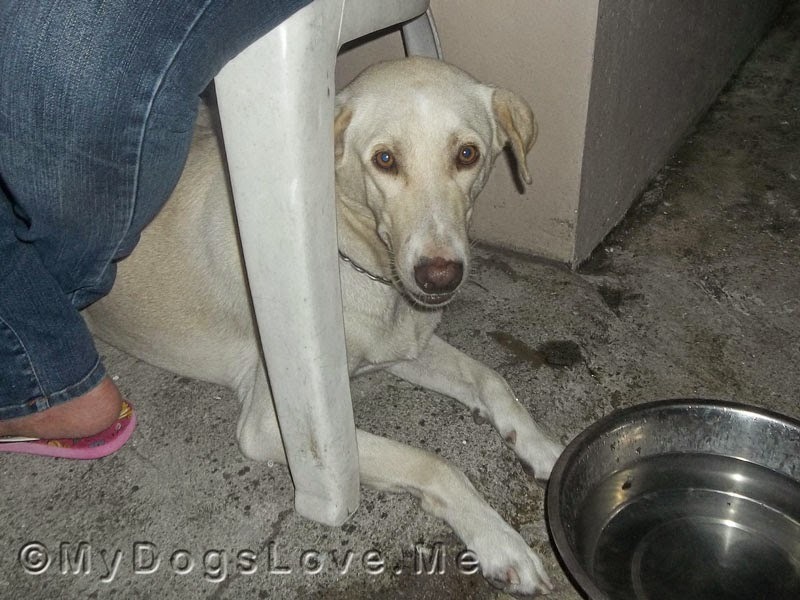 Because of this blog, we've added funny Asti to our family. Twinpuppy (Puppy-looking girl dog) is his complete opposite. She's not afraid of the fireworks. We are definitely very, very, very thankful. Happy New Year, our friends! Wishing you all the best for 2015! We hope you have a wonderful year, full of fun and treats! We'll see you when you have time to blog. Happy New Year to you, dear friends! We love you, and wish you a 2015 filled with goodness, joy and good health. We TOTALLY understand busy! 2014 was kind of that for us too! Happy HAPPY Mew Year to you all! Happy new year to you all! :D Have a wonderful 2015! !